It’s a clear sign to potential lenders that you’re good at managing money. If you’ve saved less than 20 per cent there are lenders who can help, but deposits of that size may require Lenders Mortgage Insurance (LMI). This adds more fees and another layer of assessment of your suitability because LMI providers are separate businesses and often have quite strict rules. Lenders use your credit rating to judge whether your circumstances are suitable for a loan. Some non-bank lenders will review your financial situation as a whole, so your credit rating’s not always the defining factor when you apply for a loan. But it does matter. 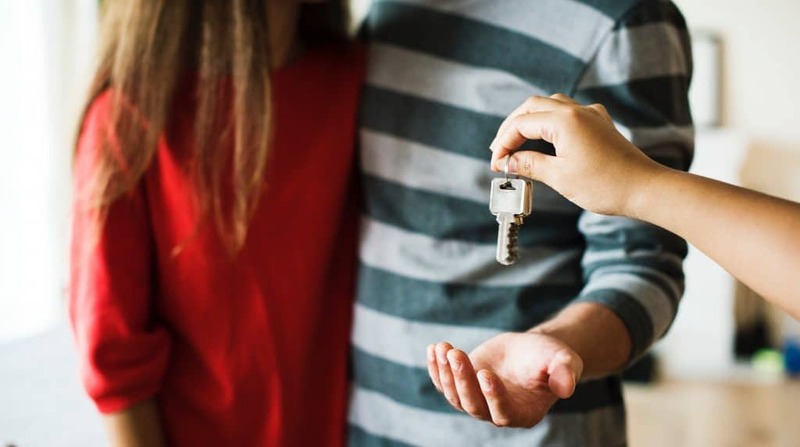 Credit scores are closely linked to the success of home loan applications, so understanding what makes up and affects your credit rating is important for any homebuyer. Get hold of a copy of your personal credit file and review your own credit rating – including any defaults listed against your name. There can be mistakes on your report – if you pick up on them you can request they get altered. You can easily get a free credit score online. You can Google it or check the Australian Government’s Money Smart Website for quick links. You probably know where you want to buy and how much you want to pay; now it’s time to work out how much you can reasonably borrow. You’ll need to take the various home loan fees into account, like stamp duty, legal fees or Lender Protection Fees (LPF). You should also think about your current situation, your income and expenses, any dependents (kids or parents), and any lifestyle changes you can see coming up – like a job change or starting a family. Think about what’s likely to happen in the near future – as well as how it is right now. There are more things to consider with a home loan than just the interest rate. There are redraw and offset facilities, refinance costs, repayment flexibility, fixed or variable interest rates, loan terms and fees to consider. Make sure you research the loan options available and examine them all. Did we mention research? Often the difference between a diamond in the rough and a dodgy deal is simply the buyer’s level of market knowledge. The more you know about the property market and where you want to buy, the better. Look at average prices over the last decade, whether it’s near to shops, schools and transport, potential rental returns, etc. You want to be sure the area has what you need in terms of both lifestyles now and future growth opportunity. Speaking of growth opportunity, remember that sometimes the best locations for property growth are not the ‘hot’ suburbs but the suburbs next door. These often provide a cheaper entry point and greater potential for development. Likewise, a brand new or newly renovated property will generally charge a premium for the look. An existing, lived-in home may not look as pretty, but it can be much better value and lets you add your own personality to it. There’s no cooling-off period at auctions, once you’ve made an accepted bid that’s it. Buyers without finance approval can find themselves in serious strife if they sign a sale contract. Stay on the safe side, make sure you hold a letter of finance approval from your lender. That way you can negotiate your purchase price without worry. If you’re a first home buyer ready to enter the market, keep these hot tips in mind. They can help you be a savvy home buyer.